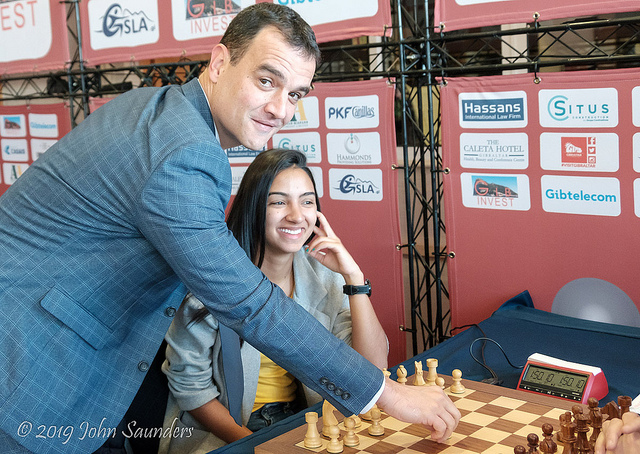 The 17th edition of the Gibraltar Masters begins today in the Caleta Hotel in Gibraltar, with Levon Aronian looking to defend the title he won in 2018. Those trying to stop him include 4-time Champion Hikaru Nakamura, Maxime Vachier-Lagrave and Wesley So, while we’ll also get to see the world’s youngest grandmaster, 12-year-old Gukesh from Indian. The £15,000 women’s top prize has attracted World Champion Ju Wenjun, defending Champion Pia Cramling and all but three of the female players rated over 2500. Round 1 of the 2019 Gibraltar Masters starts at 15:00 CET on Tuesday January 22nd and continues without a rest day until Round 10 starts at 11:00 on Thursday 31st. The tournament features 14 2700 players, with some of the favourites Gibraltar regulars like Hikaru Nakamura and Maxime Vachier-Lagrave, while Levon Aronian is back to defend the title he won in 2018 (he also won in 2005, before spending 10 of the next 12 years in Tata Steel instead). Wesley So’s appearance this year is noticeable, though, since for the last five years he’s played in the Tata Steel Masters instead. He got into the spirit early on by playing in the Sunday night simultaneous display alongside Kateryna Lagno. 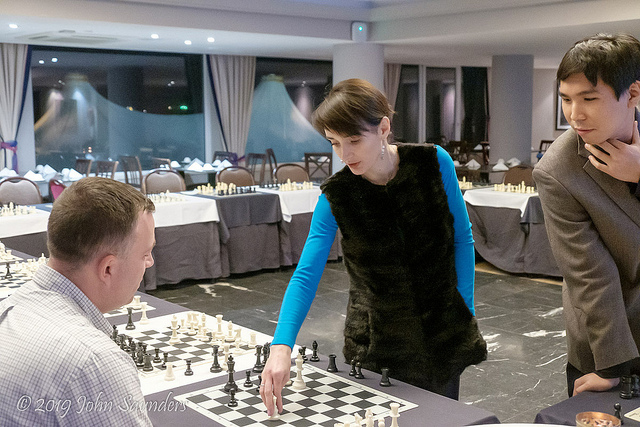 Among the other players to watch out for are previous winners Nikita Vitiugov, Vassily Ivanchuk, Mickey Adams, Ivan Cheparinov and Nigel Short, while our Spanish chess24 community will in particular be following the progress of David Anton, David Martinez, Pepe Cuenca and Sabrina Vega. 20.Ng7+!! Bxg7 21.Rxe6+! and he crashed home against Dinesh Sharma for 7/9 and the grandmaster title. Gukesh starts in Gibraltar against Eugenio Crespo from Argentina. 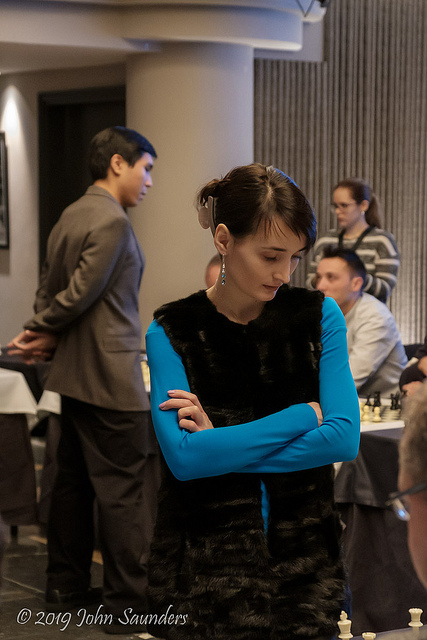 Although most of the Round 1 ties should be relatively easy for the favourites due to the rating differences, there are lots of attractive "battle of the sexes" pairings, including Vega-Naiditsch, Vitiugov-Shvayger (Yuliya was one board away from facing her husband Arkadij Naiditsch), Ivanchuk-Guichard, Cheparinov-Arakhamia-Grant (a match-up between two previous Gibraltar winners) and in particular Adams-Zhukova. Tune in for all the action live here on chess24 from 15:00 CET!